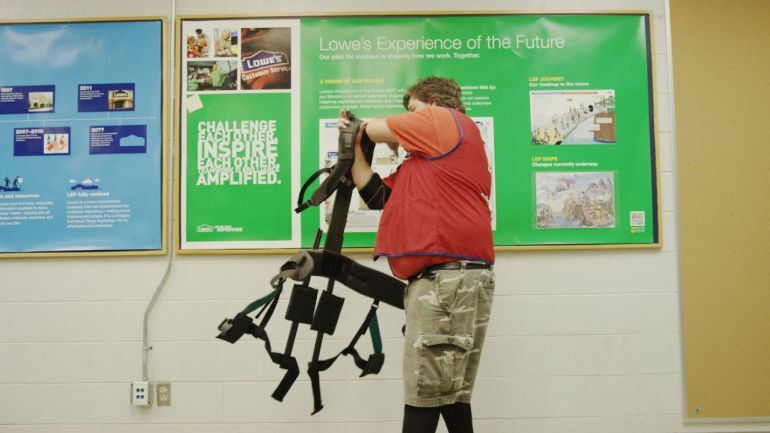 Retail giant Lowe has joined hands with Virginia Tech to develop a lift-assist technology in the form of a futuristic exosuit. 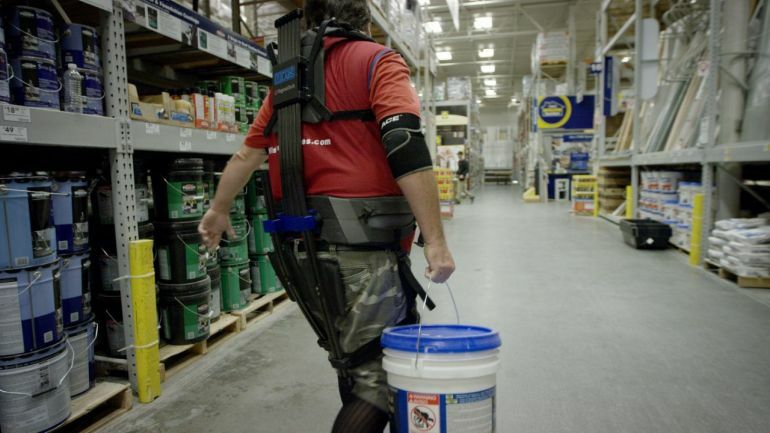 Intended to offer employees extra support while moving products around in the company’s 1,800 or so stores, the powerful yet lightweight contraption is currently being trialed at Lowe’s Christiansburg, VA outlet. 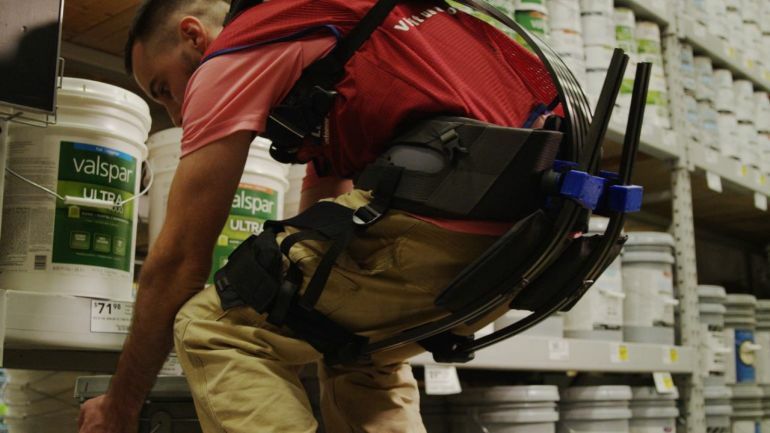 Over the past couple of years, human assistive devices have become an area of interest. 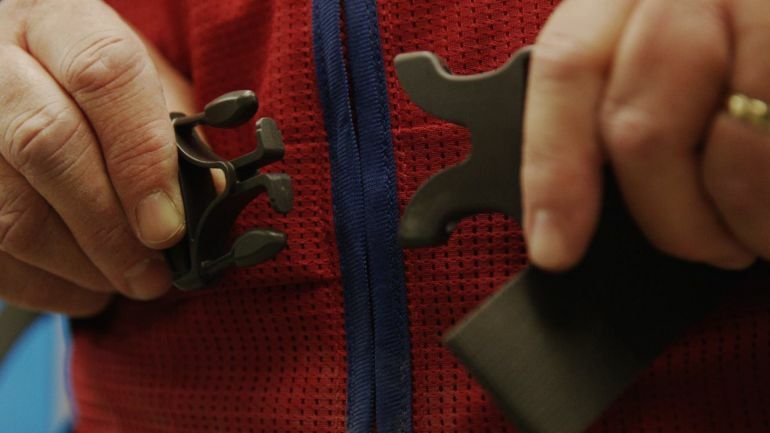 Our technology is different in that it includes soft and flexible elements, and our approach is unique in that we are putting our prototypes in a real-world environment for an extended period of time. 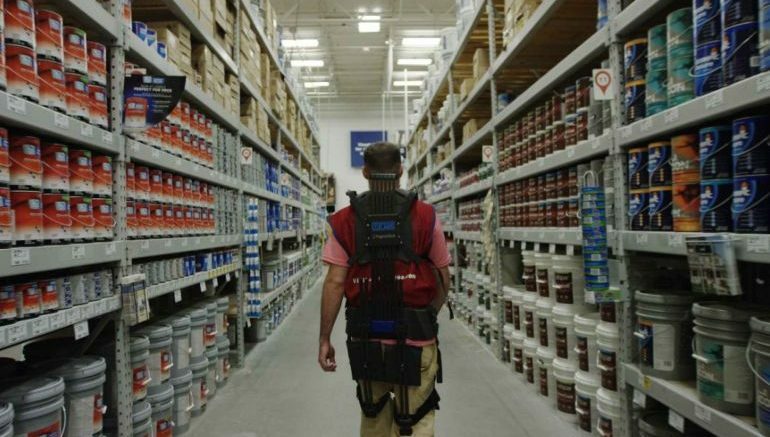 Lowe’s is committed to exploring opportunities that improve the workplace experience. 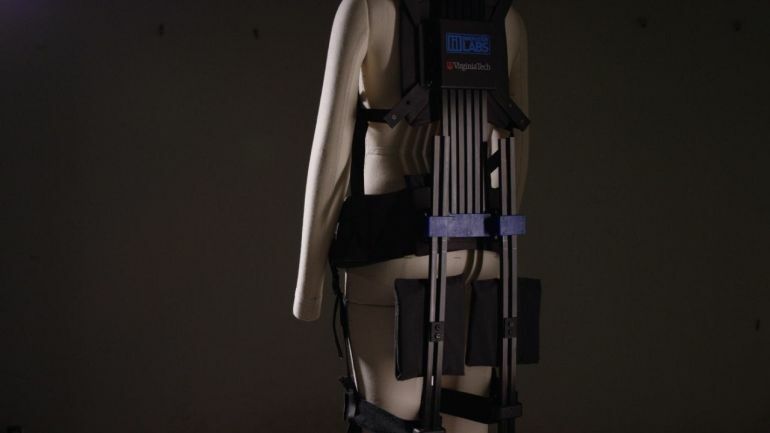 As a way to support our employees, we found a unique opportunity to collaborate with Virginia Tech to develop one of the first retail applications for robotic exosuits. 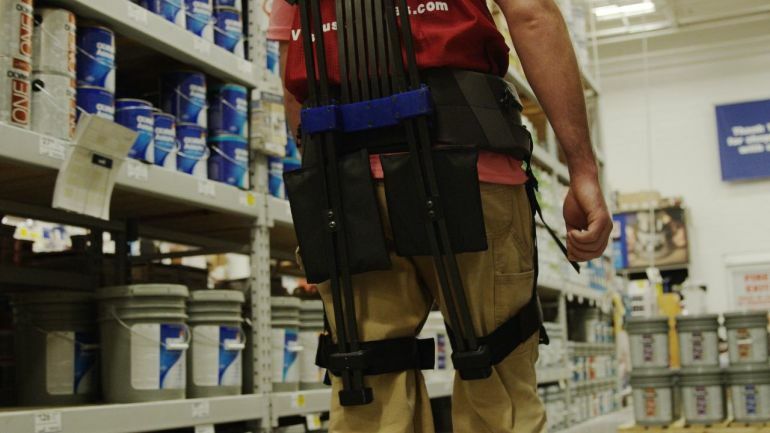 This is a way to help keep our associates from being as worn out… This project really pairs a company like ours that has been doing business and has been a part of this community for many, many years with an institution like Tech, and takes those two worlds and smashes them together, and we both come out stronger.